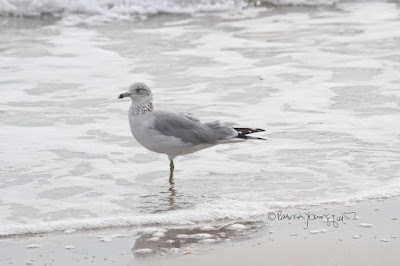 It's week sixty of my Tuesday's Truths series; and as you may recall, dear reader, in this past Tuesday's posting (10-10), I mentioned that on the first Saturday of October, which was October seventh, I had finally been able to make a trip to Long Beach (which is on Long Island in New York). 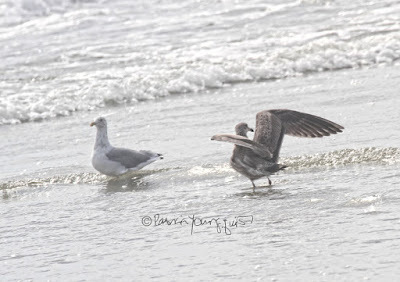 The seagull seen in the picture atop this entry, where the creature is preening, is a shorebird whom I encountered on that October afternoon. 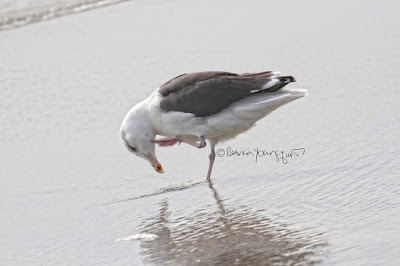 I've done some research since that time and my understanding from reading a number of seagull related/themed articles and web-pages; the variety pictured here is known as a Herring Gull. 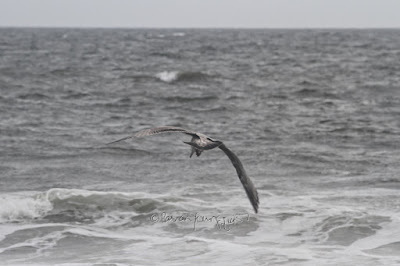 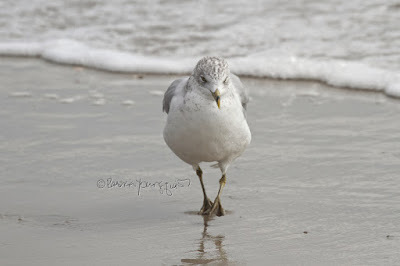 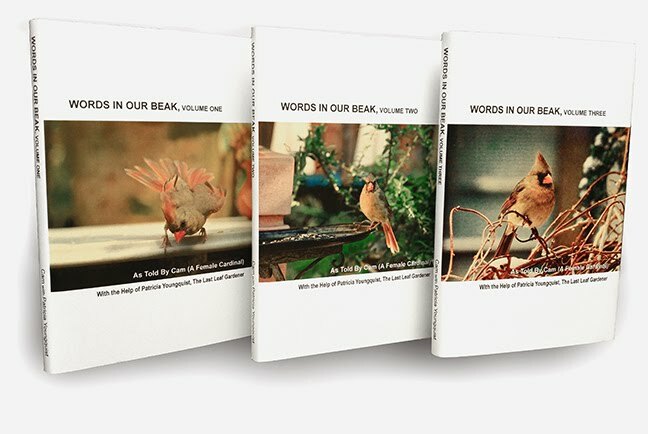 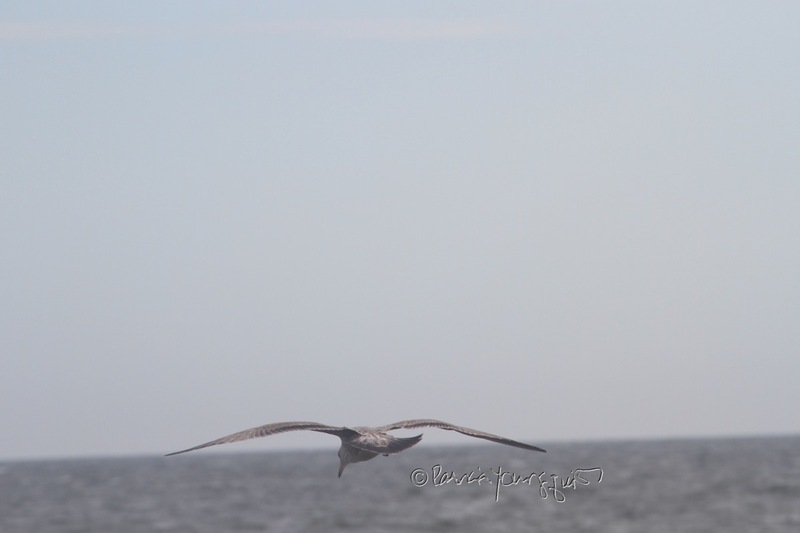 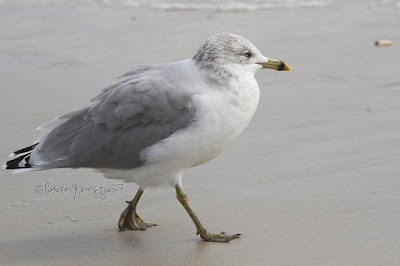 A web-page on Field Notes for Seatuck's Celebration of Long Island Wildlife, proclaims this variety is "one of the most common and widespread of all North American gulls. This is another large gull, but it’s not as big or as bulky as the great black-backed. While it has a similar white head and body, its wings and back are a much lighter grey. 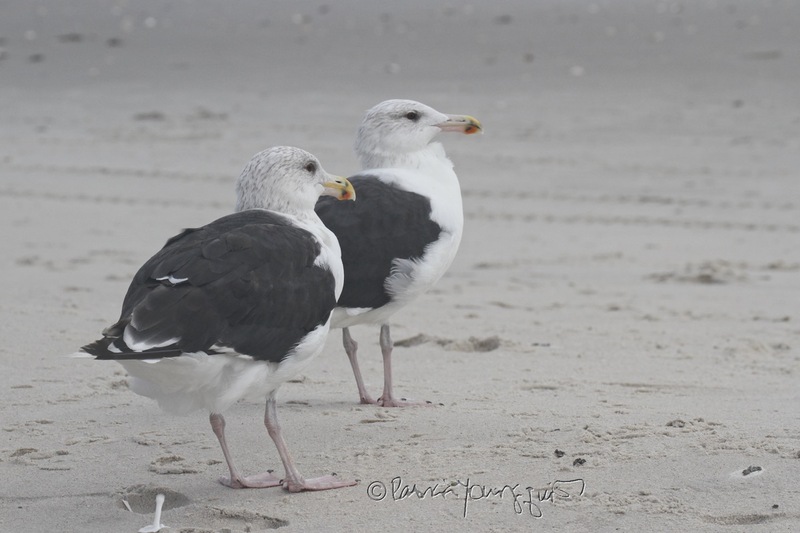 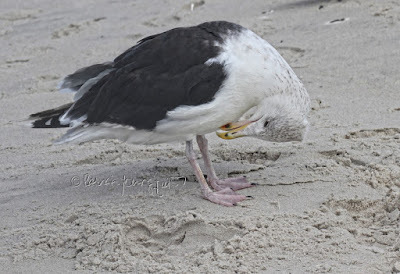 One recognizable thing about both Great Black-back and Herring Gulls is the bright red spot they develop on the lower part of their bills during the summer. Interestingly, this spot is used as a target for chicks to peck, which triggers their parents to regurgitate food for them to eat." 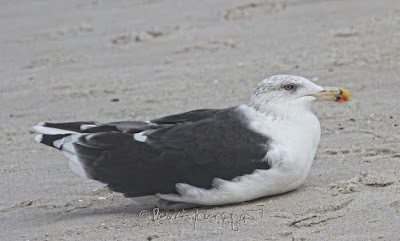 Although I can find it difficult at times to detect subtle differences in avian species, I believe that I'm correct in determining this creature to be a Herring Gull, the following set of pictures which I also took on my day at the beach feature the physical characteristics that Field Notes attributes to the Herring Gull. 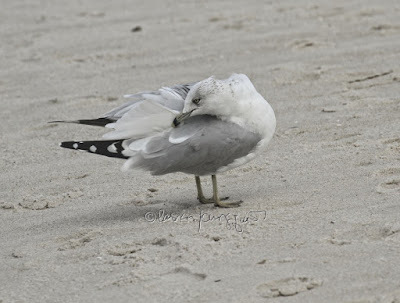 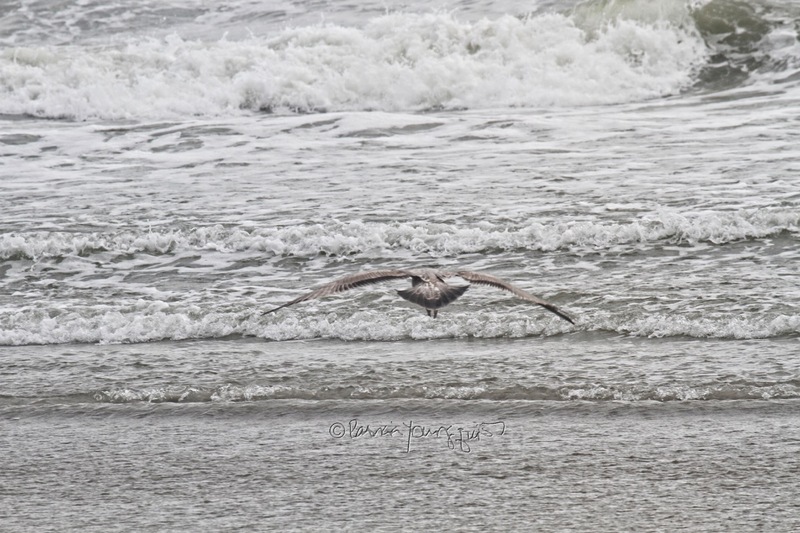 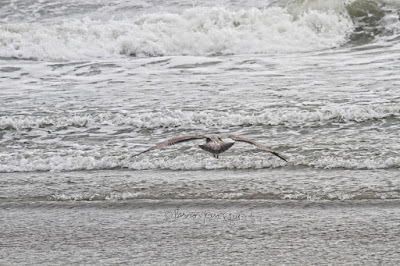 Another variety of seagulls that I encountered on that day are the type known as the Ring-billed Gull and this creature is featured in the next set of photographs. 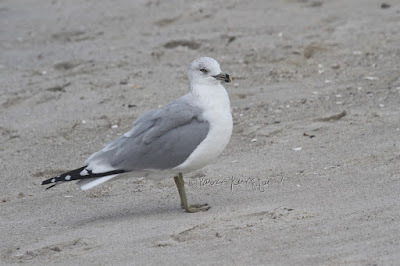 Field Notes states this creature is the "smallest of the white-headed gulls is the This is an extremely widespread bird that John James Audubon referred to as 'the common American gull.' 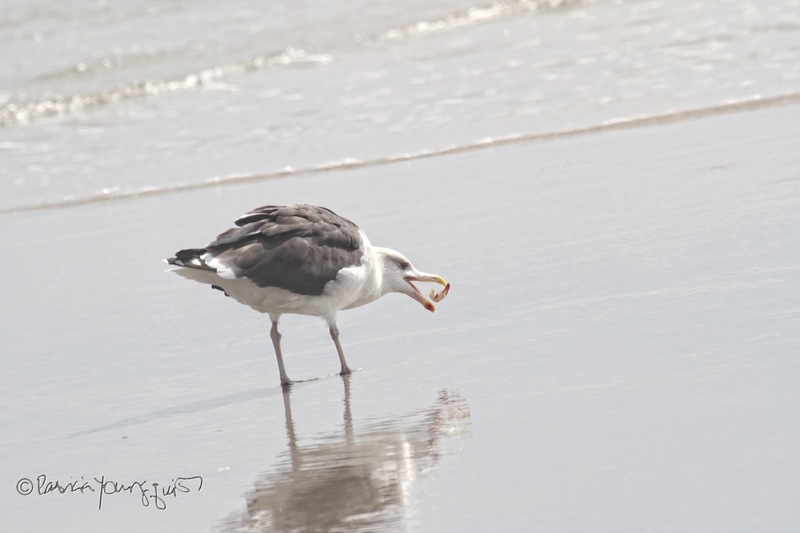 It is very similar in appearance, but somewhat smaller than the Herring Gull. 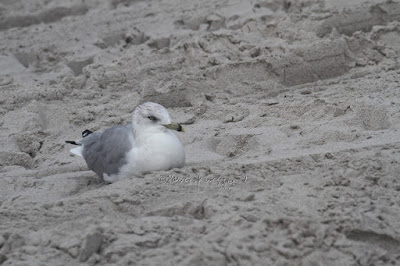 The most obvious difference, as its name suggests, is the dark black ring around the front of its yellow bill." 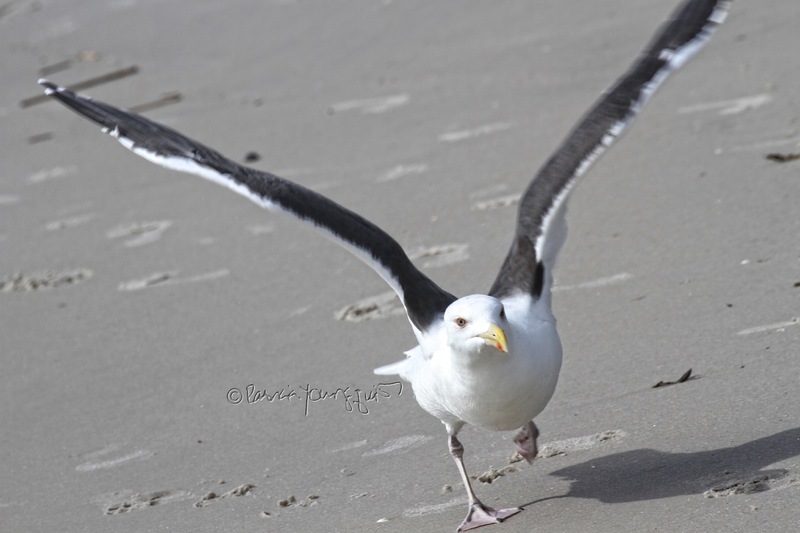 More images of the physical characteristics of the Ring-billed Gull are directly below. According to another source, young Ring-billed Gulls are "mottled brown." And Cornell points out that "During their first two years, Ring-billed Gulls are a motley brown and gray with a pink bill and legs." 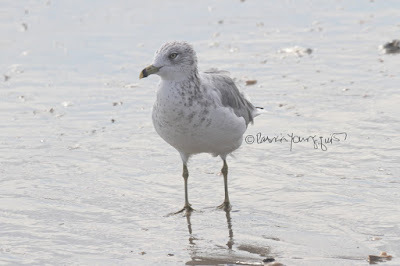 Young Ring-billed Gulls were at the beach when I was there on October seventh, and a few photos of them, learning to fly with a bit (and only a bit) of direction from mom or dad, as evidenced in the next set of pictures. 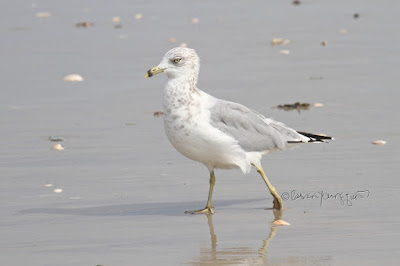 My witnessing the adult Ring-billed Gull with the young Ring-billed Gull on the shoreline reminded me of the time when I was a young child and my dad took me down to the school yard in the hopes that I'd learn to ride my bike there. It seemed the adult Ring-bill had brought the young one down to the shoreline he/she could practice taking off and landing. 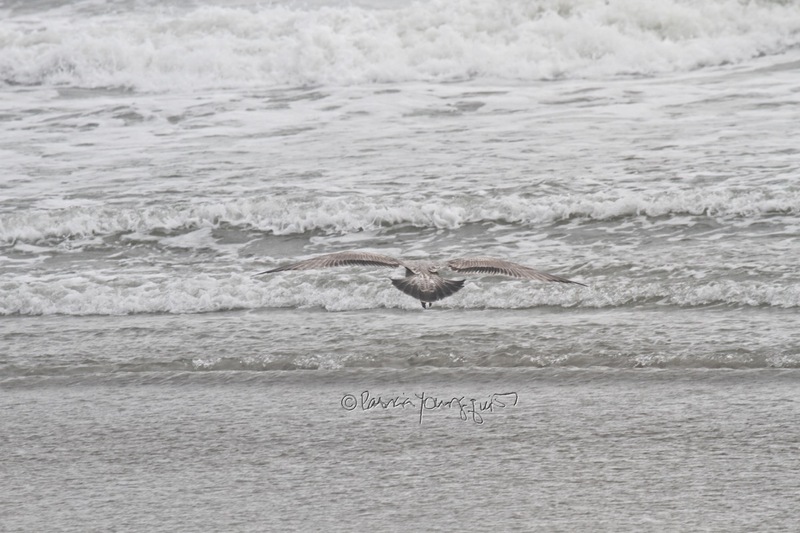 From the looks of things, I think this young gull has mastered the skill and will soon be a frequent flyer. 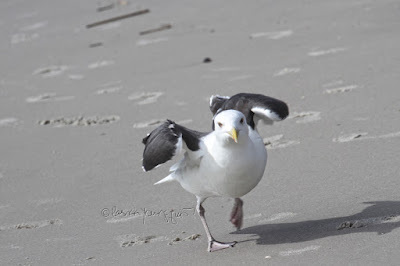 And, that's it for now, re my info on these gull types, dear reader. 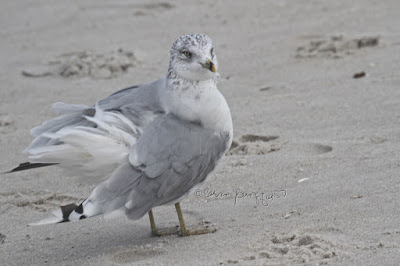 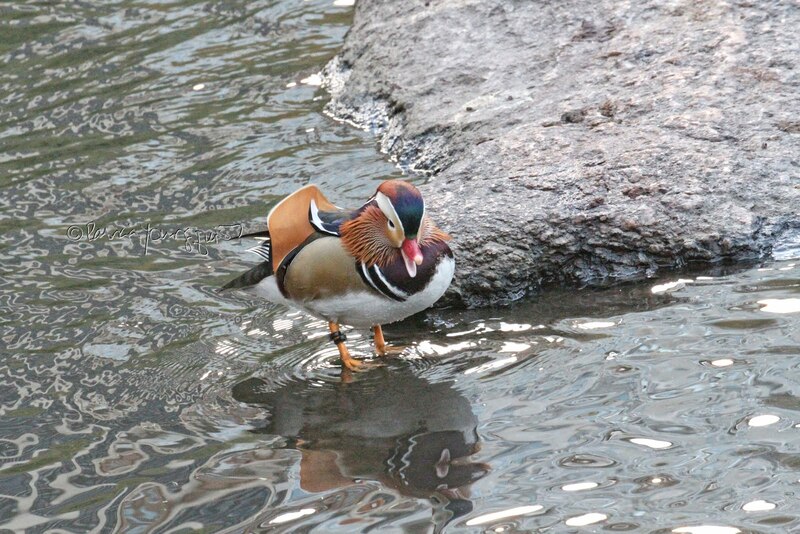 Btw, I say for now, because when it comes to any member of the avian community, I'm constantly in awe when learning new facts about a given species, and I'll aways share what I know. 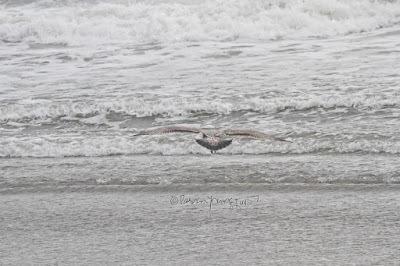 So, tuned!